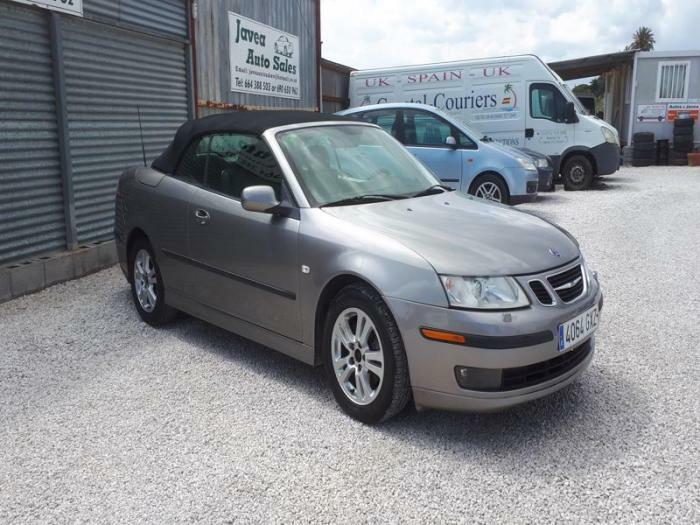 Here at Javea Auto Sales we pride ourselves in offering an excellent selection of pre used cars and vehicles of all types and to suit all budgets. For most people, their car is the second largest purchase after their home and as such we pride ourselves in helping people find the right vehicle for their needs, always presented in excellent condition. Regardless of your budget or indeed your knowledge of cars, if you are looking to buy a car here on the Costa Blanca then we will happily share our knowledge and experience with you so that you can make an informed choice. Rather than simply being a business for us, vehicles of all types are in fact a way of life and a passion of ours. We enjoy spending time with our customers to try and understand their requirements, this ultimately makes the whole experience of choosing a vehicle much more satisfying for all involved – we know from experience that a happy customer is often a customer for life and we have many repeat clients and many more that have become good friends. 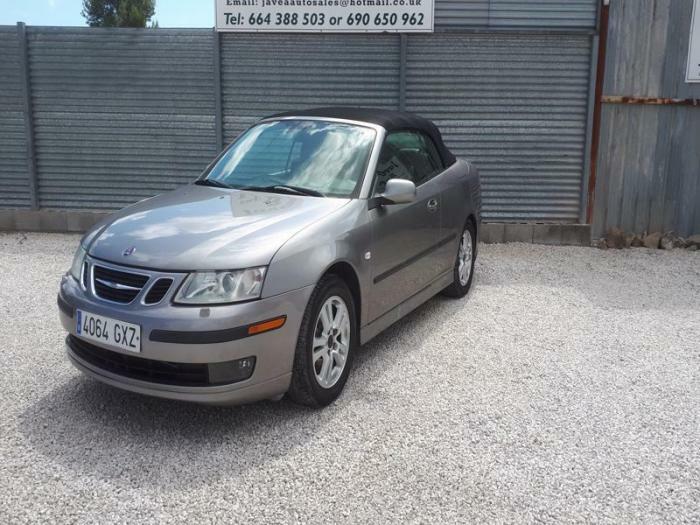 Whether you are from the Javea, Moraira, or Denia areas, or whether you are travelling from further along the Costa Blanca, you will always find a warm welcome here at Javea Auto Sales. You will also find one of the largest and most varied selections of vehicles on display all at one location, along with many other services on site such as Car Rental, Vehicle Insurance, Mobile Mechanic – even Villa Rentals. If there is a vehicle that you are looking for that you cannot find on our website, then please contact us and we will endeavour to help you find what you are looking for, also if you are coming down to view a specific vehicle that you have seen, then please give us a quick call first to ensure that the vehicle is available to view / test drive.